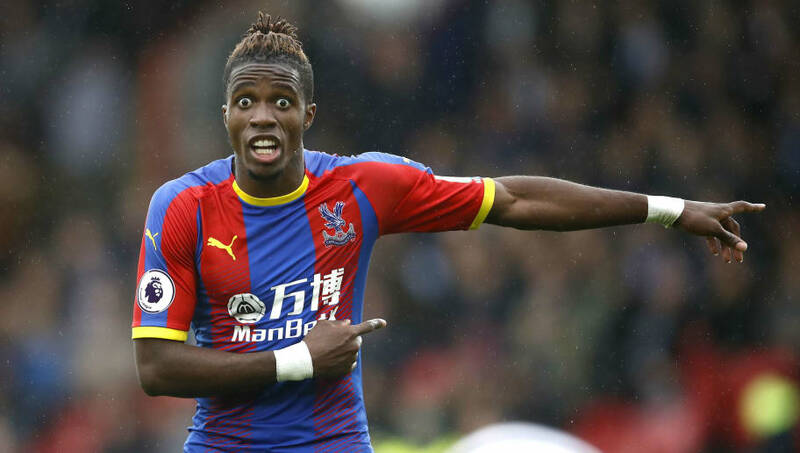 ​Wilfried Zaha, who has been in blistering form for Crystal Palace this season, was watched by Monaco sporting director Michael Emenalo during the Eagles' recent win over Huddersfield as the French giants look to launch a January assault on the Englishman to replace Thomas Lemar. According to ​London News Online, former Chelsea official Emenalo was present at the John Smith's stadium and witnessed Zaha score the only goal in the win over ​Huddersfield. Palace have always resisted interest in their talisman but with Monaco sitting on money from the sales of ​Thomas Lemar to ​Atletico Madrid, ​Kylian Mbappe to PSG, and ​Fabinho to ​Liverpool, it would be difficult to resist a lucrative offer for the Eagles’ all-time top scorer in the Premier League.